Summer has arrived and it’s time to decorate your bathroom with the season of sunshine in mind. Whether it’s going tropical, relaxing at the farmhouse, or reminiscing about the latest fishing trip, choose a bathroom summer theme that fits your home and interests. 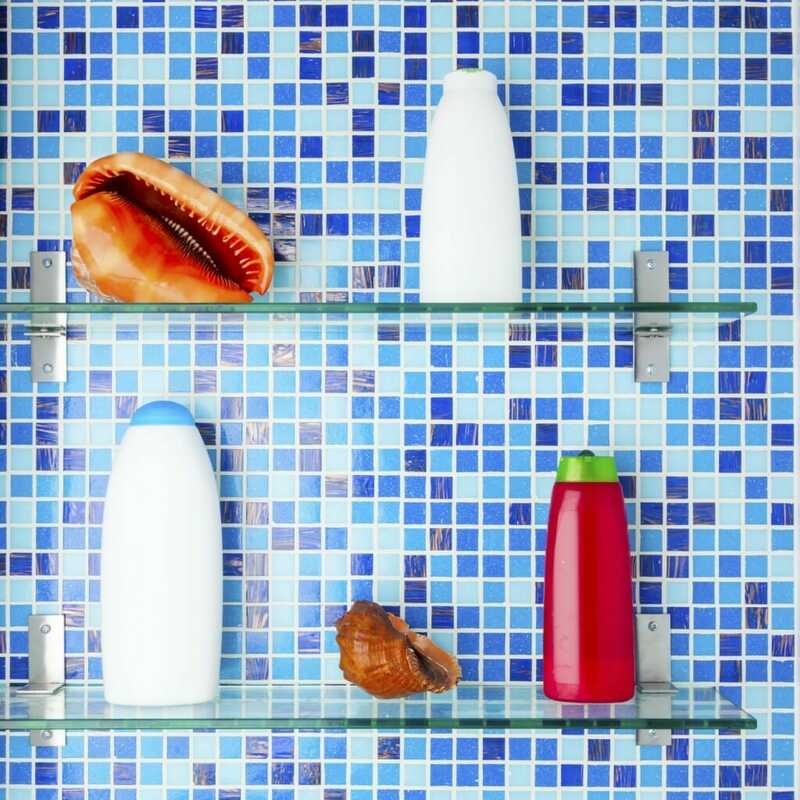 Whether you’re going on a tropical vacation this summer or want to bring a tropical feel to your bathroom space, decorate your bathroom with the tropics in mind. 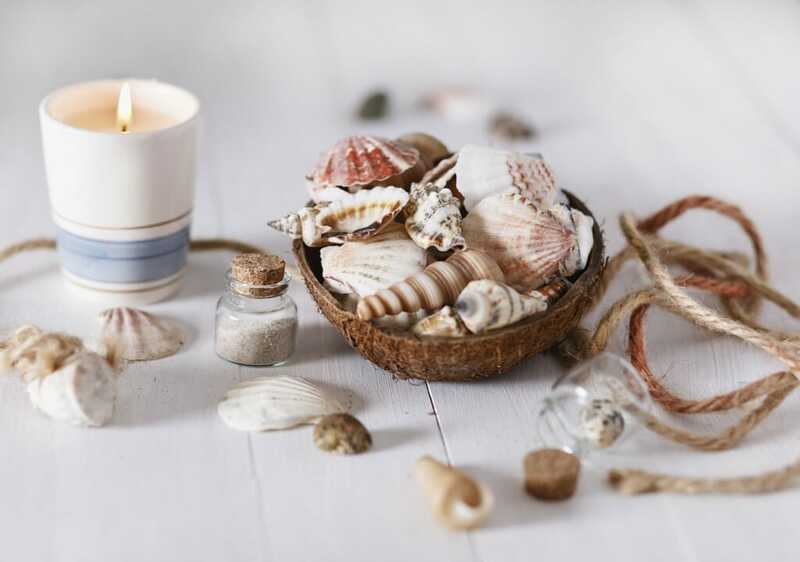 Place seashells near the sink, or starfish and sand dollars by your vanity and mirror. Decorate according to the size of your bathroom space, bathroom traffic and personal style preferences. 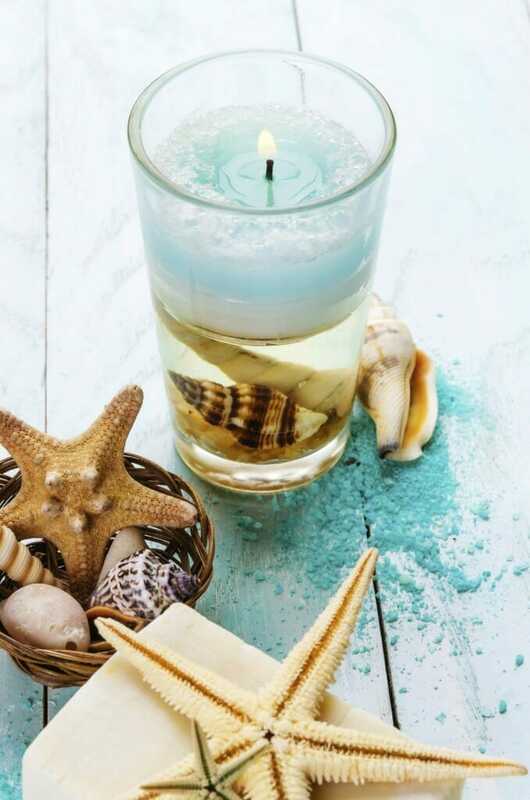 Consider purchasing some tropical scented candles to invigorate your bathroom’s scent, and to create a nice glow during the evening and nighttime. Whether you gather these items from a tropical location, or pick them up at a local arts and crafts store, decorate and design your bathroom space with the tropics in mind! Is your home on or near a farm, or do you like that farmhouse feel? Do you spend your summer evenings relaxing at the farmhouse? Decorate your bathroom with a farm style focus! 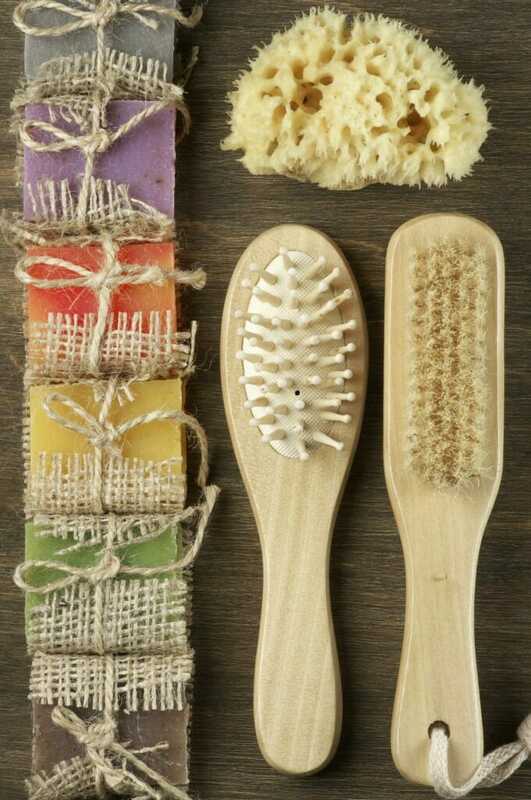 Look for decor with a rustic or vintage feel, and develop a consistent farm home feel throughout your bathroom. 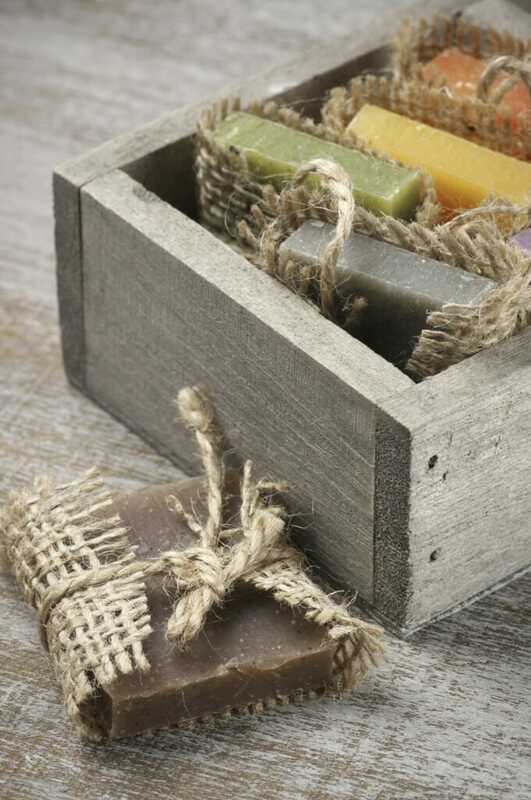 Place traditional bar soap near your sink and use a soap holder with a countryside look, be it metal or wood. 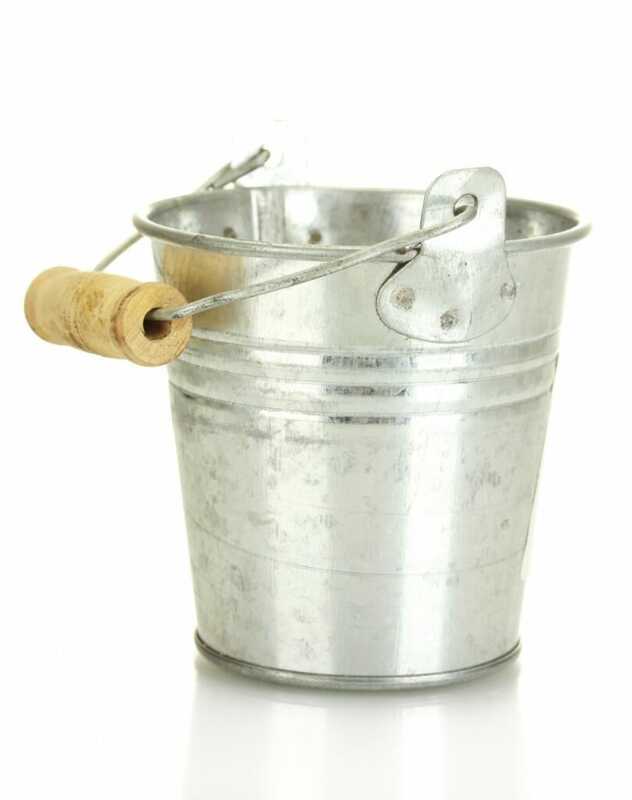 Consider purchasing a small metal bucket or wooden bowl to place toothbrushes or other grooming items in. Flowers and flower petals can also add a nice touch of decor to your farmhouse themed bathroom. 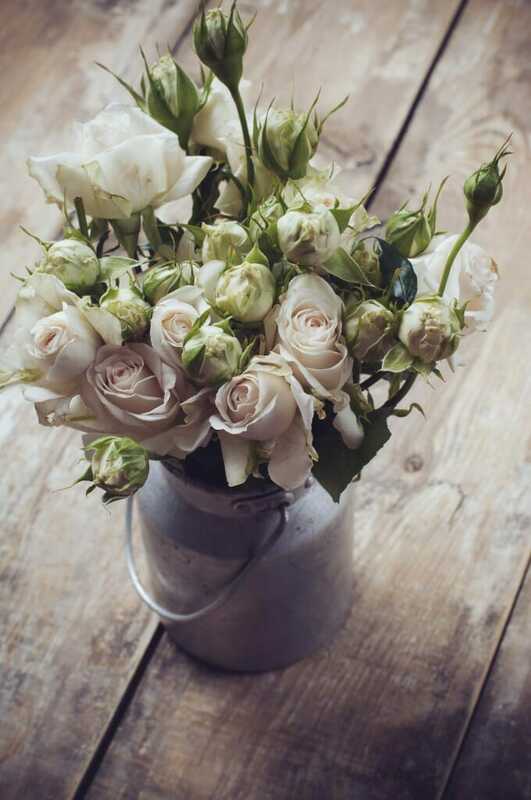 Consider putting flowers in clear glass canning jars or metal buckets. When summer comes around, do you or your significant other grab the tackle box and fishing pole and head out for a day on the water? 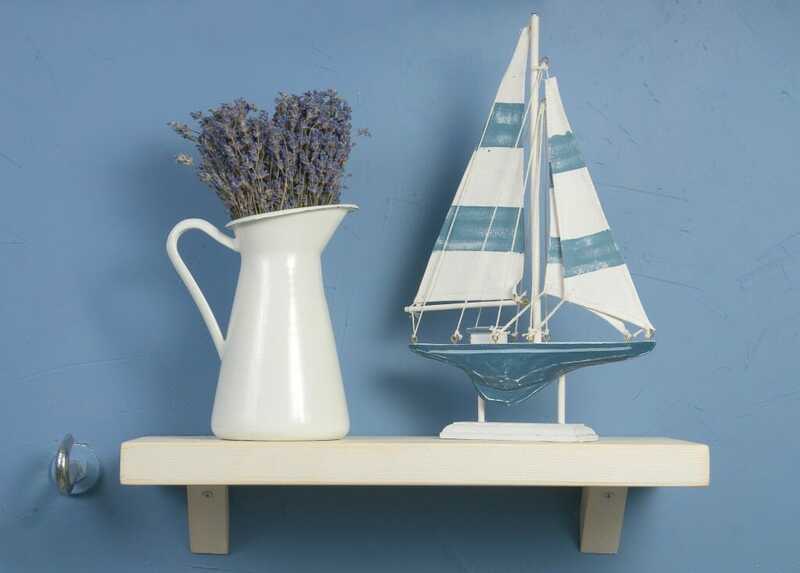 Consider adding elements of a fishing theme to your bathroom space. Find yourself wishing you were outside catching the big ones or reminiscing about the last fishing trip? 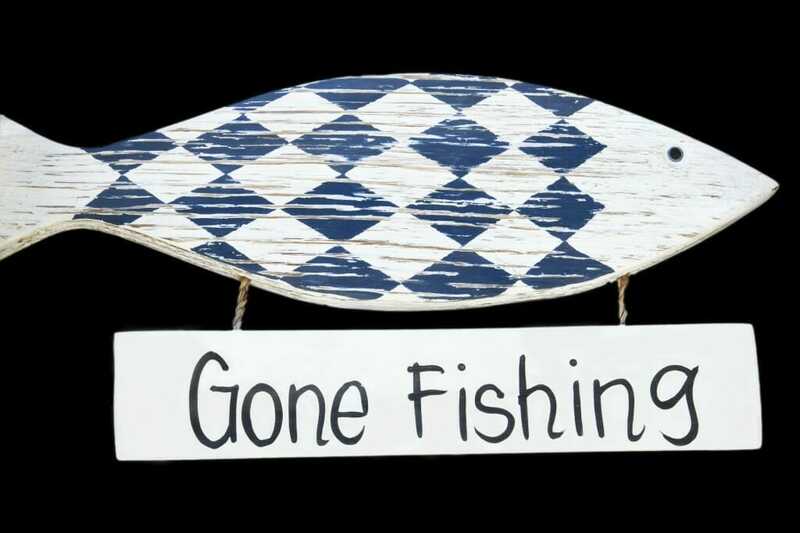 Put up a ‘Gone Fishing’ sign in your bathroom. If you have pictures from a past fishing trip or favorite fishing destination, consider framing and hanging a few pictures in your bathroom space. Want an added boost of fishing essence? 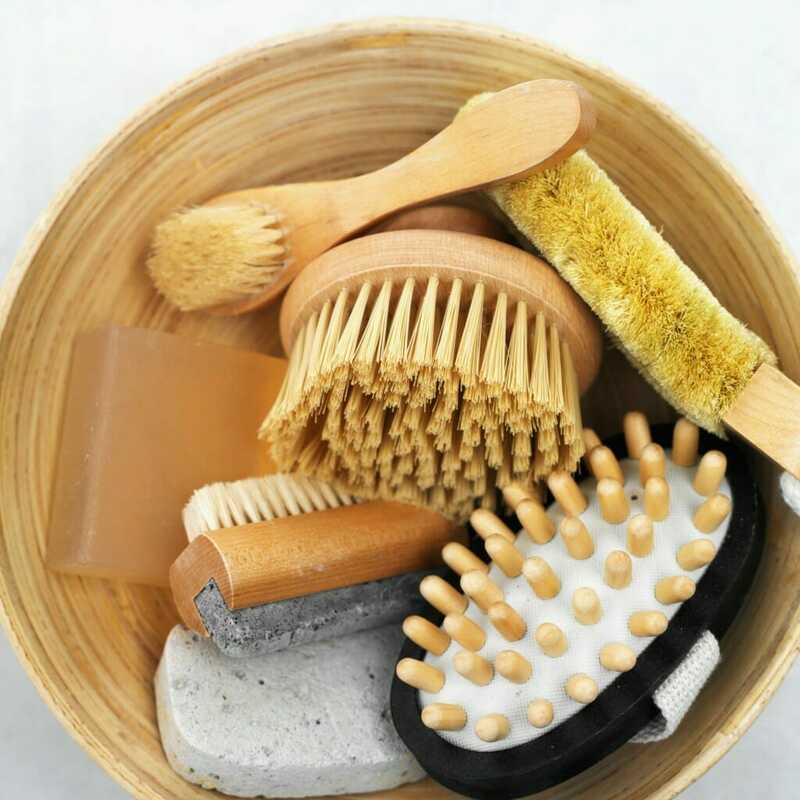 Cut out some pieces of fish net and place it under your hand soap, or in various locations around your bathroom. 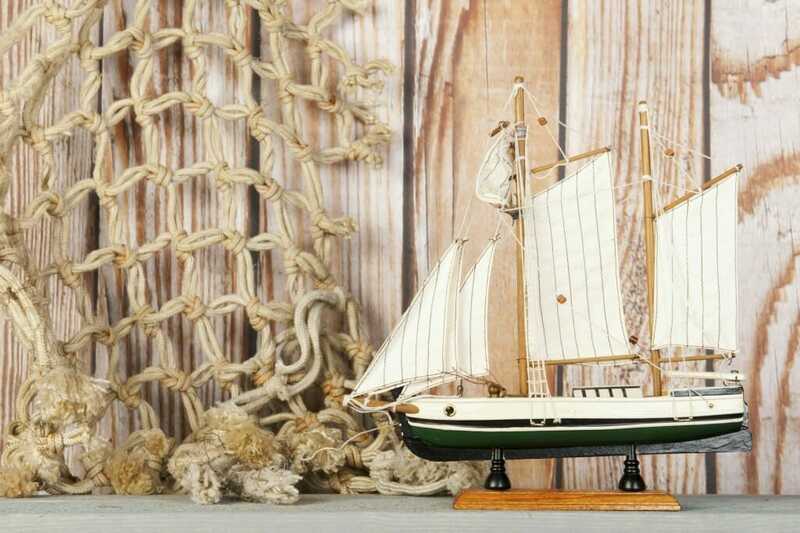 If you have a miniature boat display, place it in a stable location or decorate with a message in a bottle. What’s your favorite element of summer? Develop your own summer bathroom style or theme, and decorate and design your bathing space with summer in mind! At Bath Solutions we transform bathroom spaces with beautiful solutions. We recognize the important role of the bathroom in a home and give it the attention it deserves! Check back for ideas and tips to decorate and enhance your bathroom space. Previous Post: Looking For Small Bathroom Renovation Ideas?